Mountain Guide Trek and Expedition has organizing trekking in Bhutan. Trekking in Bhutan is a unique part of adventure among the other Himalayan parts of Nepal, Tibet and India. Bhutan trekking is more comfortable than other part of Himalayas but it is a real adventure for outdoor person. This is an only one place for true nature lover, who like to be wild in Himalayas. The trekking area seems lifeless as nobody meet during the trek except some areas. 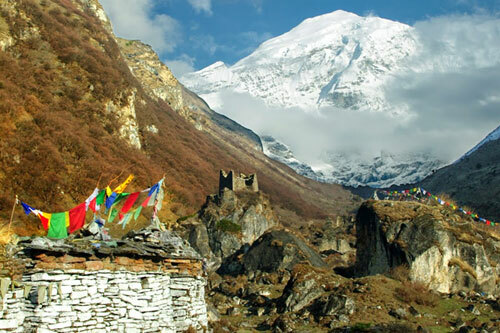 Bhutan trekking offers pristine trails that lead through the Himalayan wildness trails with interesting flora and fauna. The different trails and areas offers from one week treks Druk path to three weeks Snowman trek in Bhutan. The landscape in Bhutan is rocky and challenging. The trekking trails in Bhutan is not marked or mapped which may easily lost clients without guide. Our all guides are registered in Bhutanese Government and they are authorized licensed holder. They are very knowledgeable, friendly and professional, eco trained with mentally and physical fit. 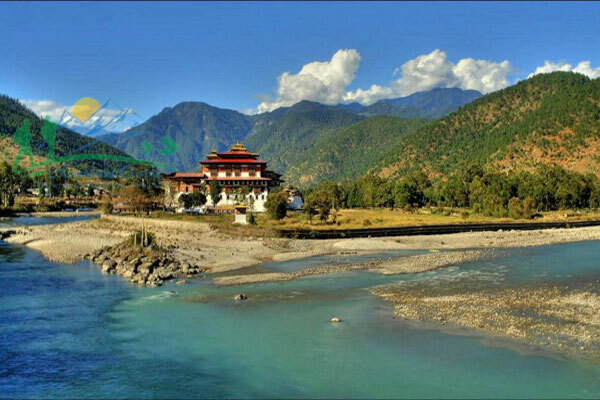 This is most enchanting way to explore the pristine beauty and natural wonder of Bhutan. 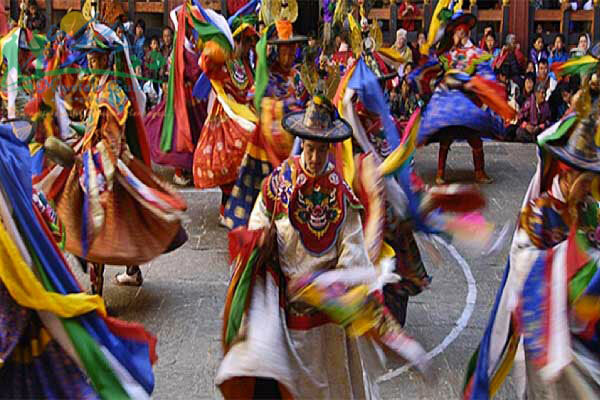 The lovely Bumthang Culture Trekking is the religious heartland of the nation and home to some of its oldest Buddhist temples and monasteries. 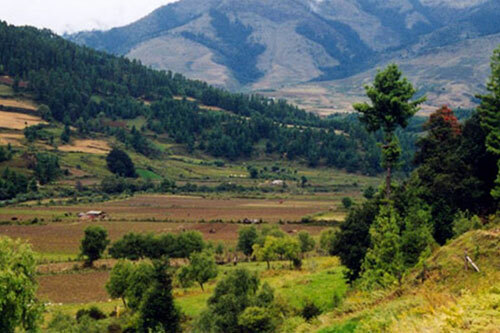 Bumthang Cultural Trek is through Choekhor and Tang valley, passing and visiting Bumthang's remote villages, ancient temples and even a manor of Ugencholing. The lovely Bumthang valley trek is the religious heartland of the nation and home to some of its oldest Buddhist temples and monasteries the Bumthang Culture Trek. 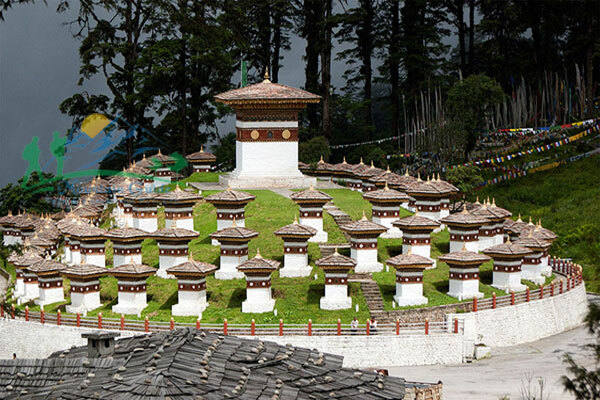 Bumthang Cultural Trekking is well known as one of the main cultural center of Bhutan and there are many opportunities to visit temples and small Bhutanese villages along the trek route. Although the trek is on the easy, it involves a few major climbs like the one up to Pep he La with an ascent of about 500 m.
Day 01: Kathmandu to Paro (2250m). Day 02: Paro to Thimphu(2320m). Day 03: Thimphu to Punakha(1250m) Driving 2-3 hrs/76km. Day 04: Punakha to Bumthang (2850m) Driving 6-7 hrs/214km. Day 06: Trek to Ngang Lhakhang (2895m) 6-7 hrs/20km. Day 07: Trek to Ugyen Choling (2745m) 2-3 hrs/10 km. Day 08: Conclusion of Trek at Jakar (1hr/1.6km). Day 09: Bumthang to Punakha (Driving 6-7 hrs/214km). Day 10: Punakha to Thimphu (Driving 2-3 hrs/76km). Day 12: Thimphu to Paro(2250m). Day 13: Depart Paro (to your destination place). Day 03: Thimphu to Punakha(1250m) Driving 2-3 hrs / 76km. Day 04: Punakha to Bumthang (2850m) Driving 6-7 hrs / 214km. Drive to airport for departure. Today we bid farewell to the tiny Himalayan Kingdom and her friendly people. Druk Air generally departs in the early morning to avoid adverse weather conditions. Therefore, after taking breakfast, you will be transferred to the airport in the morning depending on the flight schedule and your destination. Our representative will bid you farewell. The following is a list of clothing and accessories that we recommend for Bumthang Culture Trekking Nepal. This is not intended to be a comprehensive clothing and equipment list; rather it is intended to act as a reminder of those items that we are feel necessary for your comfort and convenience. However we recognize that you may have your own personal preferences for clothing which may be equally as suitable.